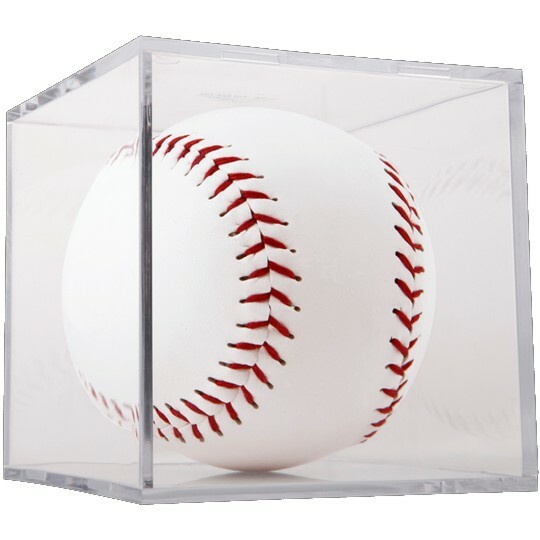 BallQubes classic, clear, stackable SOFTBALL DISPLAY CASE. Ideal for displaying that home run ball. This case doubles as a TENNIS BALL DISPLAY.